Habeas corpus is a remedy that is typically used after the direct appeal of a criminal conviction has been denied. Habeas corpus is a Latin phrase that is literally translated as “to have the body.” A habeas corpus action is a civil lawsuit that is brought against the prison official that is housing the person seeking relief. Typically the warden of the prison is listed as the “Respondent” of the lawsuit and the person bringing the lawsuit is referred to as the “Petitioner.” The petitioner in a habeas corpus is suing the prison official for illegally holding them in custody based on the deprivation of a constitutional right. A common issue raised in habeas corpus petitions is ineffective assistance of counsel. Laughlin Law has dealt with many habeas corpus petitions dealing with a variety of complex issues. An important aspect of habeas corpus is the written brief that is submitted in support of the arguments. A habeas corpus petitioner may also have a court hearing where witnesses are called and new evidence and exhibits are introduced. 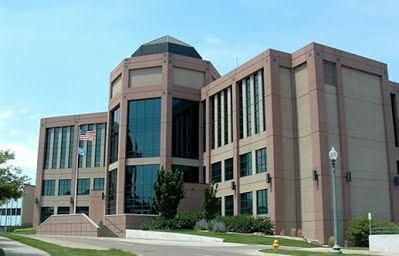 In South Dakota if a habeas corpus petition is denied at the circuit court level there is an appeal process to the Supreme Court of South Dakota. Habeas corpus can be brought in federal court after the state court options have been exhausted.